It not only provides the firelight in your interior, but also may be used as a comfortable hiding place for books or newspapers. 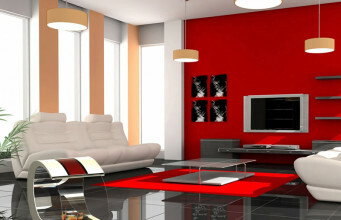 Light construction and harmonious shapes will match every type of interior. 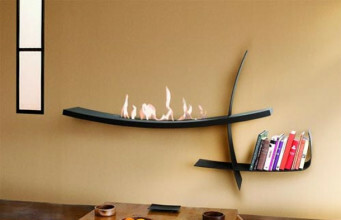 Delicate and helpful Zerino bio fireplace is the proposal of exclusive and functional decoration of your interior. 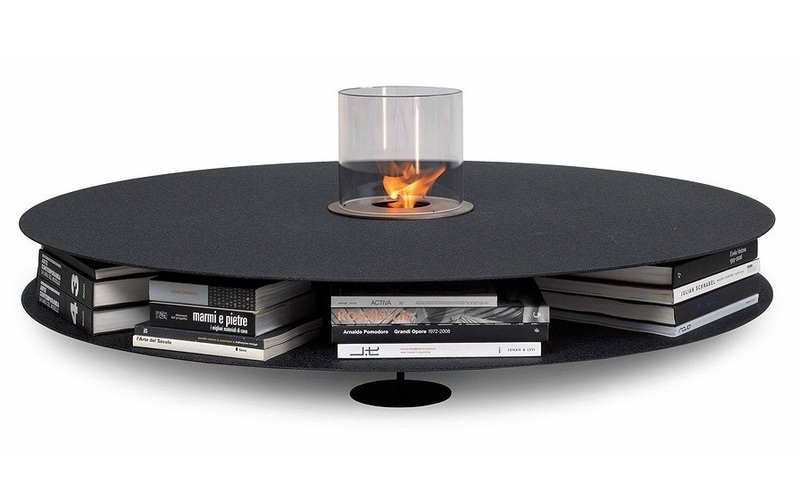 Zerino is a bioburner with the diameter of 18 cm, placed in the middle of the circle-shaped spacious top with a diameter of 120 cm. 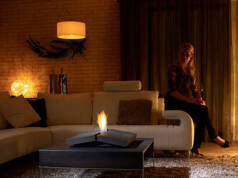 Flame is surrounded by a fire resistant glass, and therefore the household can enjoy the closeness of the fire without installing additional safeguards. There is a free space located under the top, which everybody could use for their own purposes. This is a very special advantage and thanks to it the objects we always want to have around, could be kept hidden, keeping the order in the house. The whole construction is placed on a small stand, creating an asymmetrical, intriguing coffee table with the height of 24 cm. 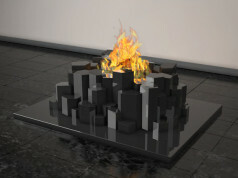 The source of fire in the bio fireplace is ecological fuel – bioethanol. 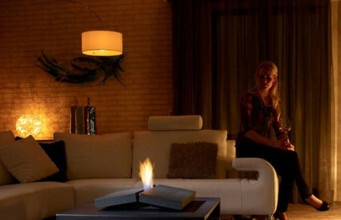 Therefore, the burner is easy to use, does not emit pollution and does not need to be connected to any installation. 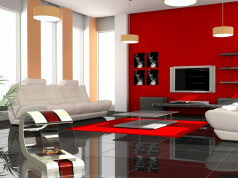 Additionally, thin and light table could be easily replaced, depending on the taste and preferences. Being made of elegant stainless steel, Zerino bio fireplace would be a perfect functional decoration in minimalistic interiors, on terraces, pations or in the garden. 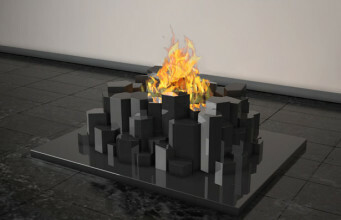 The burner is available in following colours: white, black and rusty. 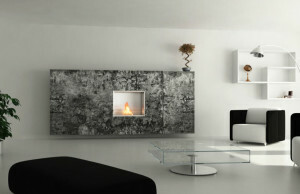 Zerino bio fireplace is a product of luxury Italian brand AK47 offering unique interior accessories. The name comes from a machine gun engineered by Mikhail Kalashnikov. In such way, AK47 products are innovative, functional, the design aims to refer to provocation, force and character of reputable, Russian weapon. 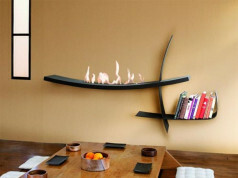 Previous articleHow to change a traditional fireplace into bio fireplace?